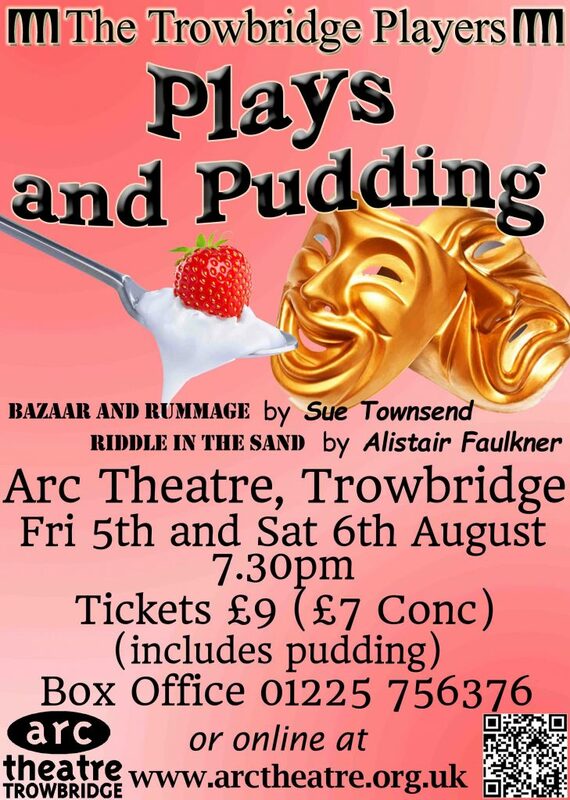 An evening consisting of two short plays – ‘Bazaar and Rummage’ by Sue Townsend and ‘Riddle in the Sand’ by Alistair Faulkner. Bazaar and Rummage – Gwenda, an ex-agoraphobic, leads a self-help group of three who have been unable to leave their homes for a variety of reasons. She forces them to help at a local bazaar, enlisting the ‘support’ of Fliss, a trainee social-worker. While sorting through the rummage their individual fears erupt but calm is restored by the ever-sensible Fliss. 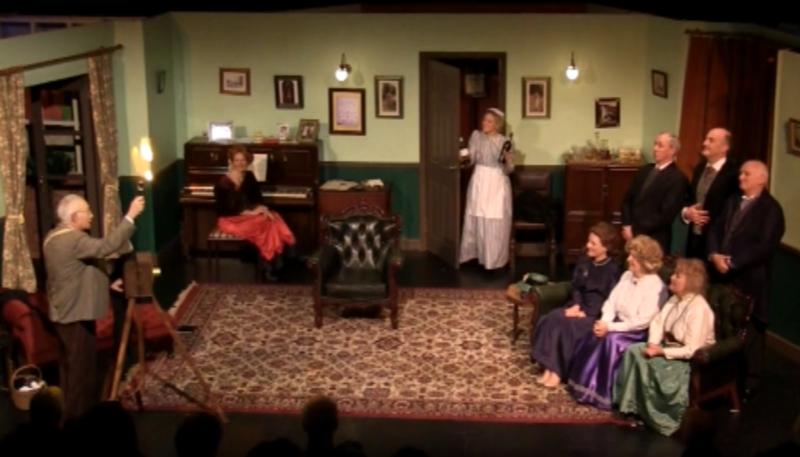 Riddle In The Sand (a comedy of the incredible) – A body of a man has been found buried in the sand of a holiday beach. The curious thing is – he’s in a pin-stripe suit and a bowler hat, clutching an umbrella in one hand and brief case in the other. 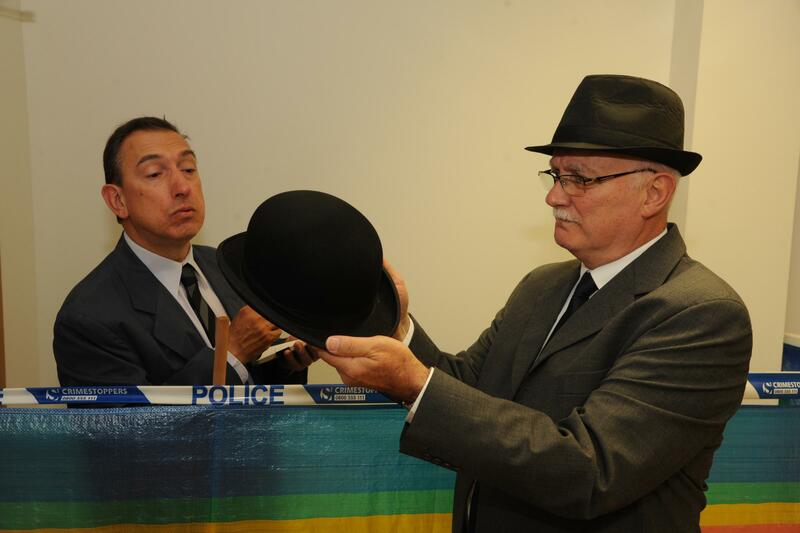 If this seems incredible – Inspector Buckett and Sergeant Spade have, by chance, been assigned to the case.